Beldi glass. A tradition. A classic. A must. T h e beldi glass almost disappeared. 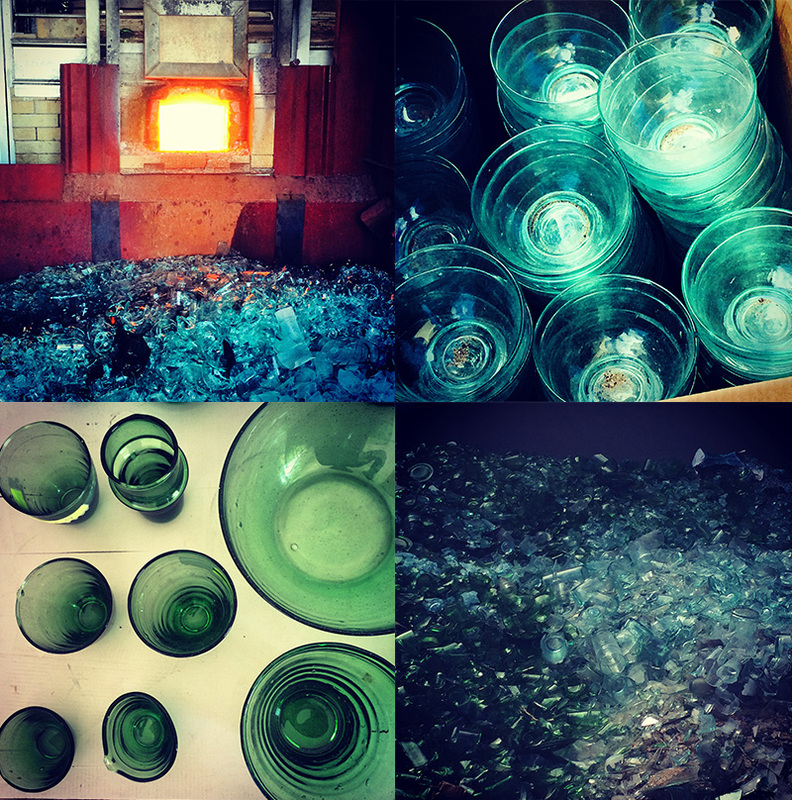 Since 1973, over 10,000 glasses were leaving a Casablanca factory every day. But in 2013, the workshop closed down. 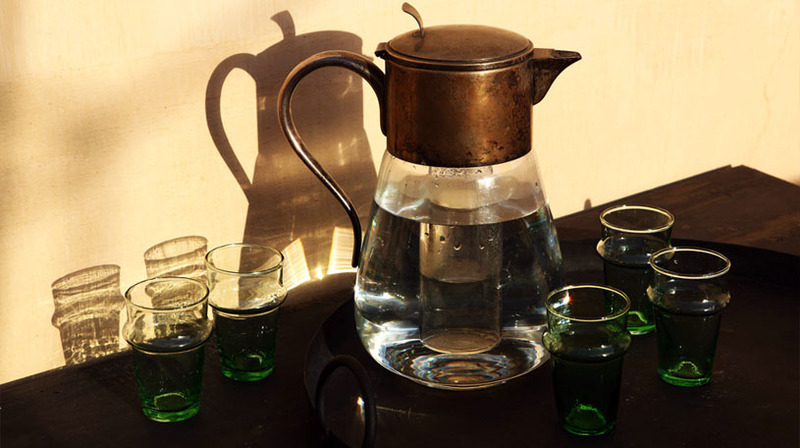 A desolation for the fans of this emblematic Moroccan tea glass made of recycled glass. Today, 2 companies in Marrakech are mouth blowing them again. 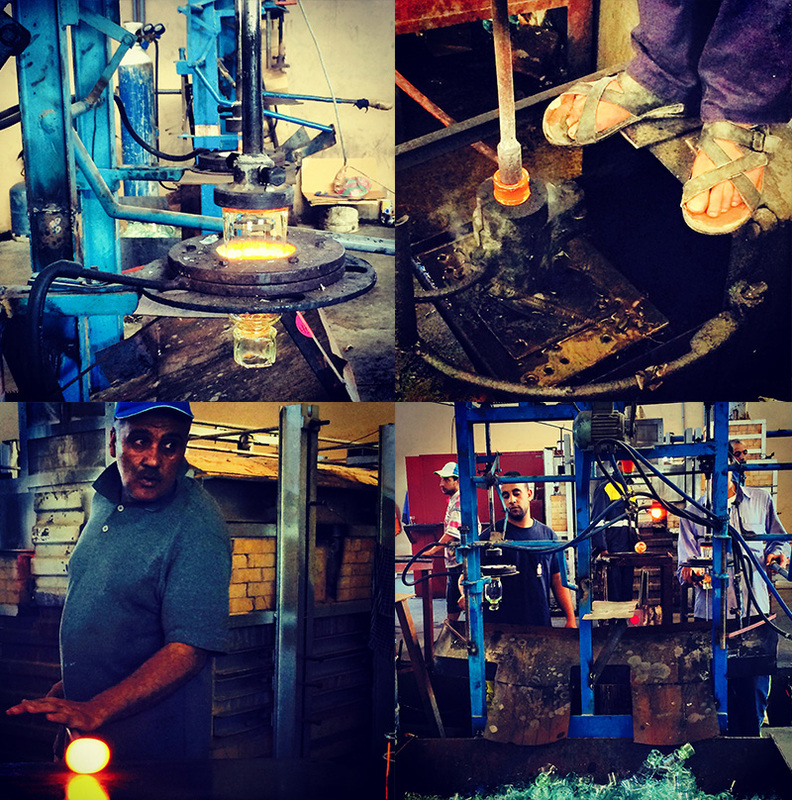 The talent of experienced glass blowers is back to life ! And more than that, new shapes and colors are available. Bowls, vases, decanters, candle jars,… The tradition is changing, evolving, moving on. But above all the tradition lives again, thank you ! The images here below were taken in the workshop of Kessyverre.